Dr. Rooman Ahad, a board-certified pediatric neurologist, is actively involved in the diagnosis and treatment planning for children with autism at the UNLV Ackerman Center for Autism and Neurodevelopmental Solutions. With subspecialties in autism and neurobehavioral disorders, Dr. Ahad also treats comorbid conditions associated with autism such as sleep difficulties, behavioral concerns, ADHD, and seizures. She is the only board-certified child neurologist in the state of Nevada with supplemental clinical fellowship training in the field of autism. Pediatric gastroenterology – it is the specialty practiced by Dr. Rabea Alhosh, an assistant professor in the UNLV School of Medicine’s Department of Pediatrics. 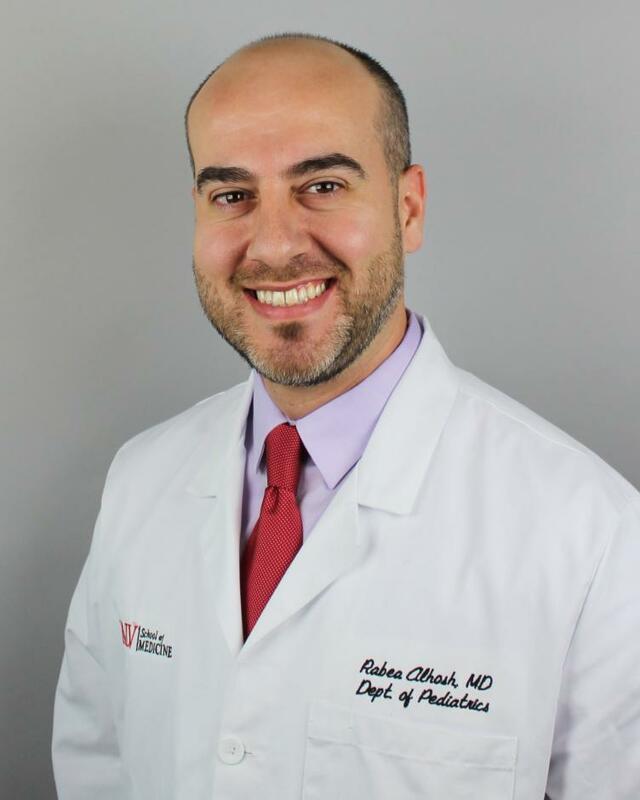 Because parents are often concerned and anxious when they bring their child to see a gastroenterologist, a physician specializing on the digestive system, Dr. Alhosh says he spends a lot of time helping parents understand their child’s diagnosis and treatment options. Dr. Miriam E. Bar-on, is the medical school’s pediatric residency program director. She oversees and administers all of the school’s resident and fellowship programs and also serves as the medical school’s designated institutional official. Dr. Boneh has a particular interest in preventative medicine and medical education. Dr. Jordana Boneh, whose research work includes the study of pediatric sleep disorders, cares for general pediatric well and sick patients at the UNLV Medicine Pediatric Center. She is also an attending physician in several Southern Nevada community hospital nurseries. 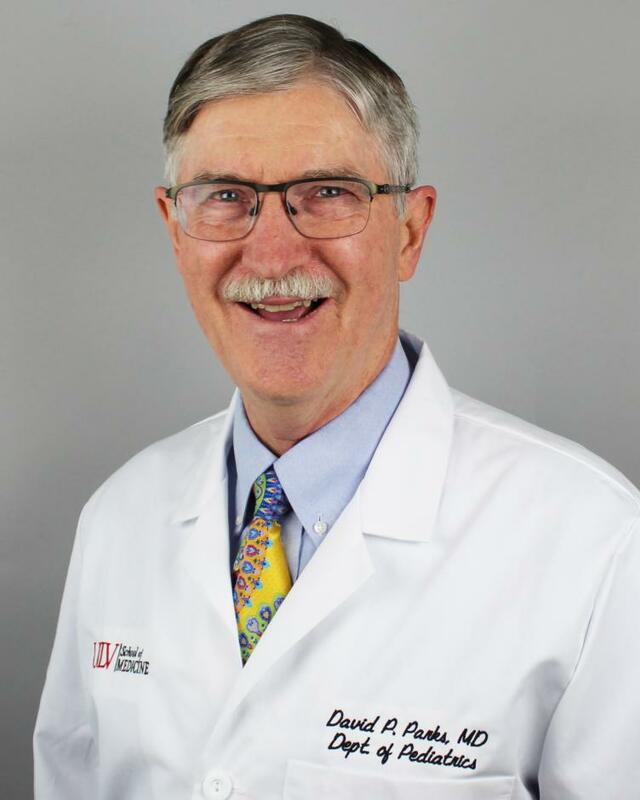 Dr Fahl is a professor of pediatrics and chair of the anatomy program of the UNLV School of Medicine and brings to UNLV Medicine years of clinical and academic experience in pediatric gastroenterologist. He mentors pediatric residents to help them learn their specialty as it relates to children with feeding, nutrition, and digestive issues. Dr. Fahl has been practicing pediatric gastroenterology for more than 35 years and is a Fellow of the American Academy of Pediatrics. 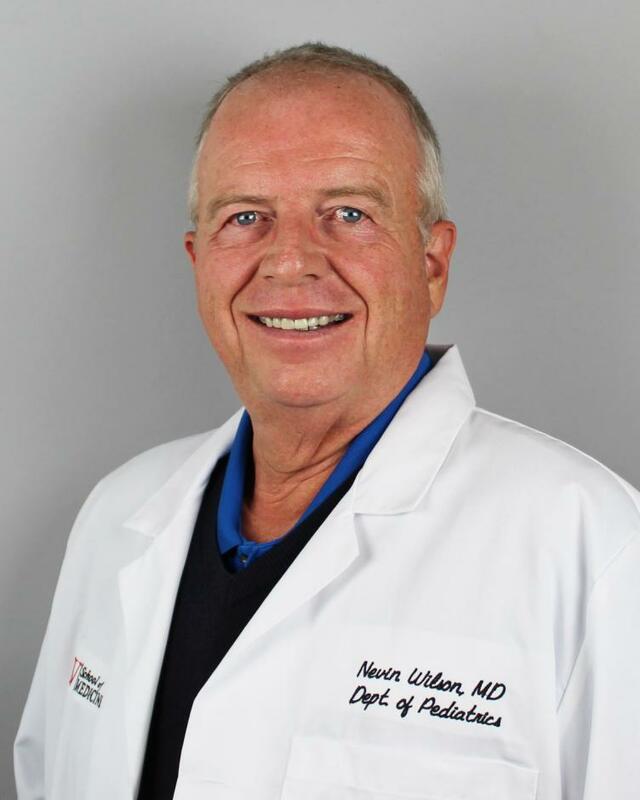 In 2014 he was recognized as one of the region’s top doctors. Dr. Mario J. Gaspar de Alba is responsible for the evaluation and treatment of children with neurodevelopmental disabilities for the UNLV Ackerman Autism Center and Neurodevelopment Solutions. 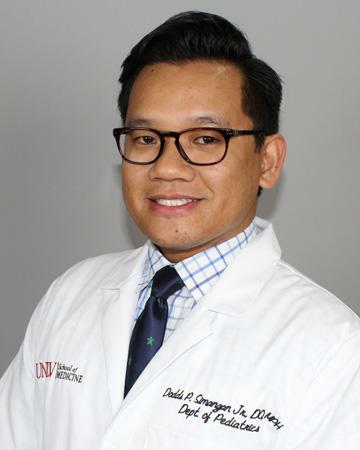 He also assists the UNLV School of Medicine to achieve and maintain a diverse faculty and student body, which in turns creates a culture of inclusion among patients and throughout the entire school. 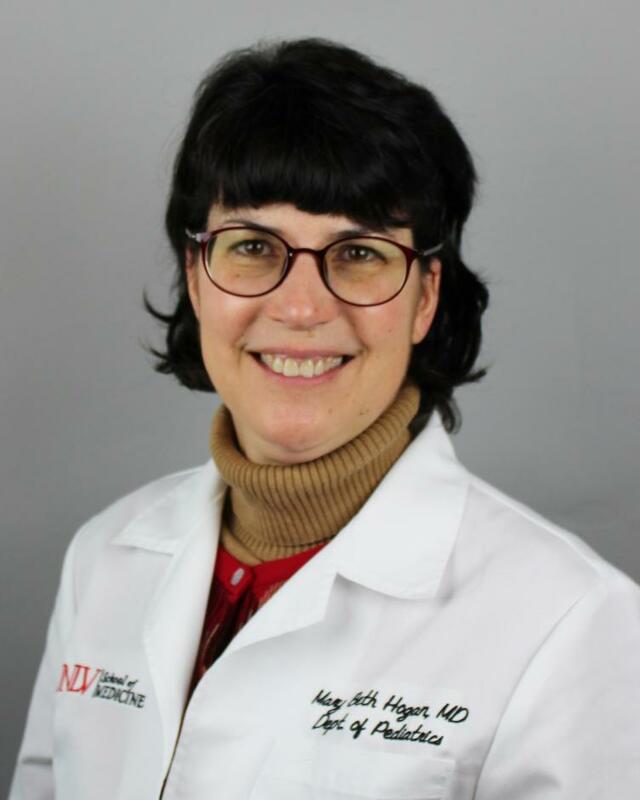 Dr. Mary Beth Hogan, a professor, pediatric allergist and immunologist with the UNLV Department of Pediatrics, has been involved in more than 30 grant-supported projects during her career. “I believe that it is very important to combine research, particularly research that involves Nevadans’ daily lives, with state-of-the-art education for medical students and providing patients with quality medical care in my clinical practice,” Dr. Hogan said. 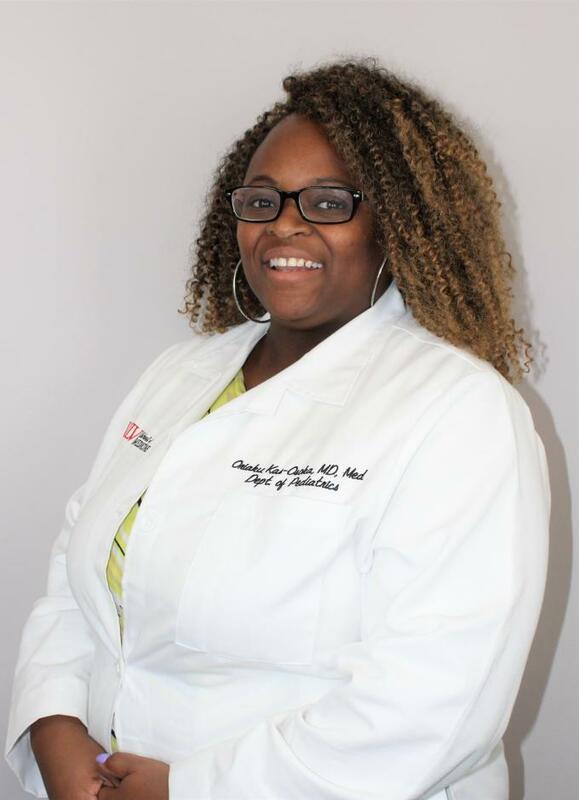 Dr. Oriaku A. Kas-Osoka, an assistant professor in the UNLV School of Medicine Department of Pediatrics, is one of the few Southern Nevada physicians who specializes in adolescent medicine. With an educational background that includes a fellowship in adolescent medicine from Cincinnati Children’s Hospital and Medical Center, Dr. Kas-Osoka appreciates that working in academic medicine allows her to work with both patients and students. 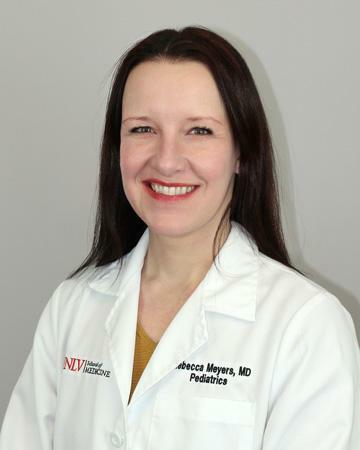 Dr. Rebecca Meyers joined the UNLV faculty in 2017 as a pediatric hospitalist. 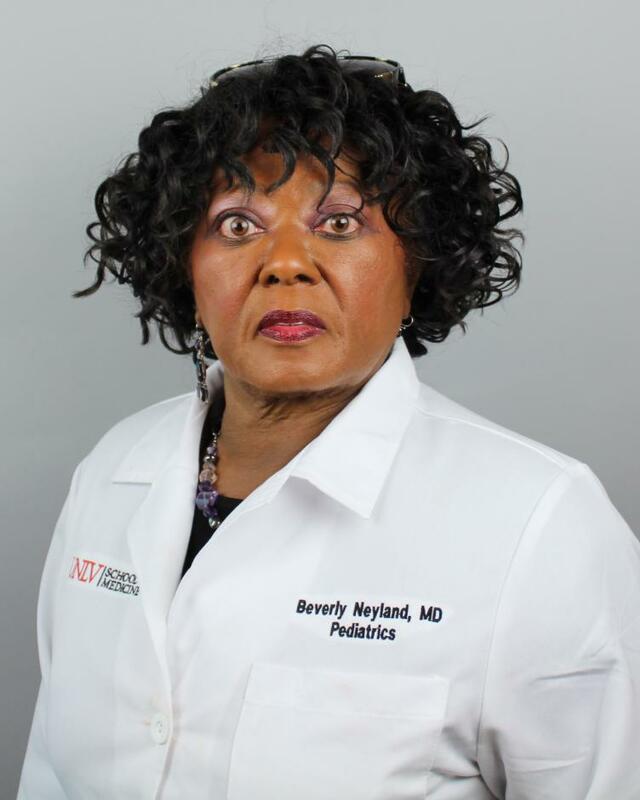 Her primary clinical roles include caring for hospitalized children at University Medical Center in Las Vegas. In addition, she is involved in medical education by instructing resident physicians and medical students during their inpatient service. Dr. Meyers’s professional interests include the care of medically complex children and pediatric transplant recipients, as well as quality improvement. University of Nevada School of Medicine, earned the B.S. degree from Bennett College in Greensboro, North Carolina, and the M.D. degree from Meharry Medical College in Nashville, Tennessee. Additional training includes an externship at the University of Zagreb in Yugoslavia; an internship at the Long Beach Memorial Children’s Hospital, Long Beach, California; and pediatric residency at the UCLA/Harbor General Hospital in Torrance, California. She is Board Certified by the American Board of Pediatrics. 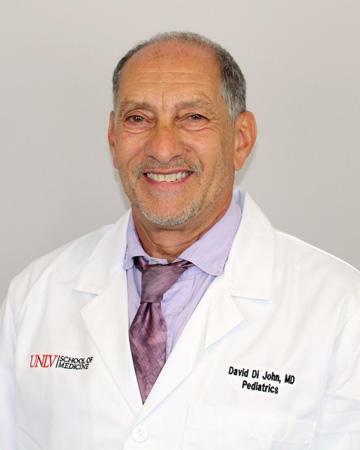 Dr. David Parks, a pediatric pulmonologist and associate professor in the UNLV School of Medicine’s Department of Pediatrics, believes that patient education and establishing rapport with patients and their families are essential to the art of medicine. For asthma patients, he developed a two-page “asthma action plan” that details what they should do while living with asthma, how to use an inhaler, and the actions to take when different symptoms arise. 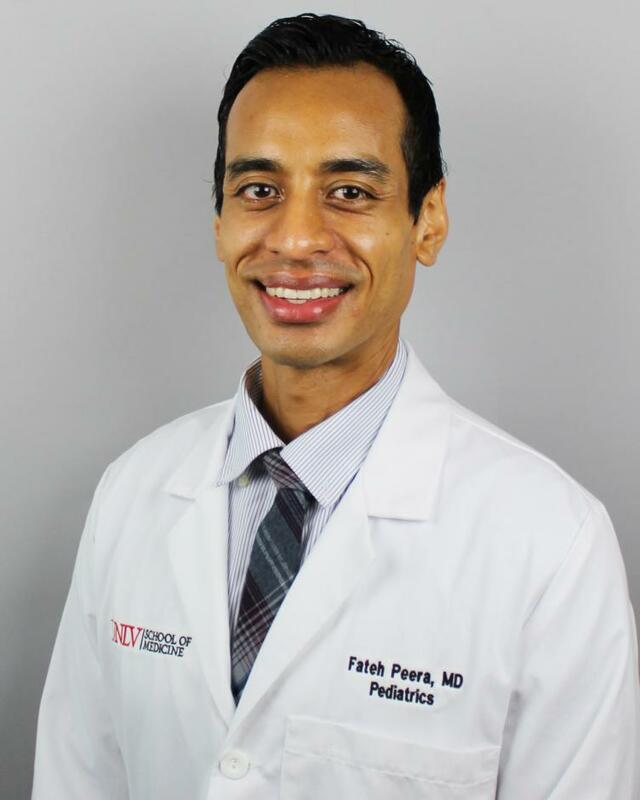 Dr. Fateh Peera, who at the University of Arizona College of Medicine studied the importance of calories obtained from beverages as a contributing factor to obesity in children, joined UNLV Medicine as a pediatrician in 2018. A 2007 graduate of the University of Arizona College of Medicine where he also completed his residency program in pediatrics, he worked as a pediatrician in Tucson, AZ for five years before becoming an assistant professor of pediatrics at Texas Tech University in 2015. 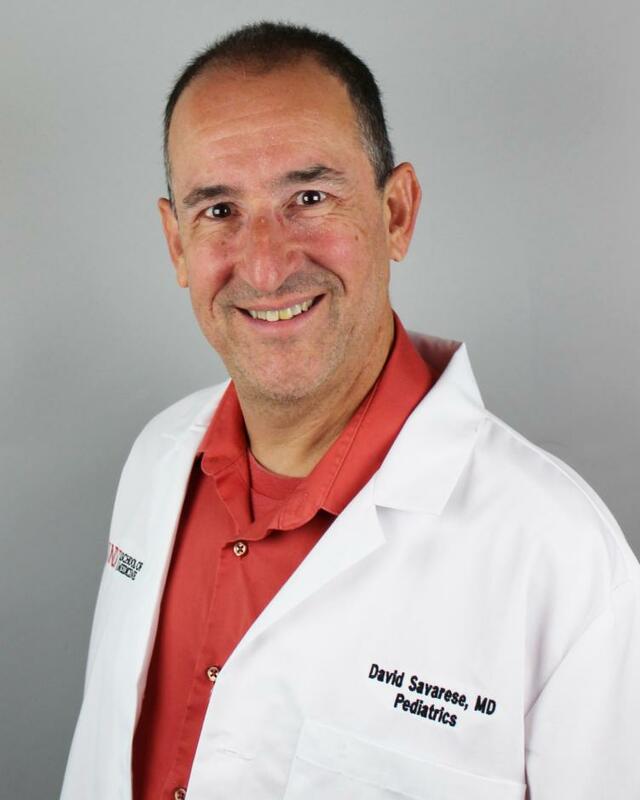 Dr. David Savarese, an associate professor in the UNLV School of Medicine’s Department of Pediatrics, was director of a community health center in Connecticut that offered medical care, behavioral health care and dental health care to children and their families who were traumatized by the 2012 Sandy Hook Elementary School Shooting in Newtown, Conn. That tragedy took the lives of 20 children and six adults. 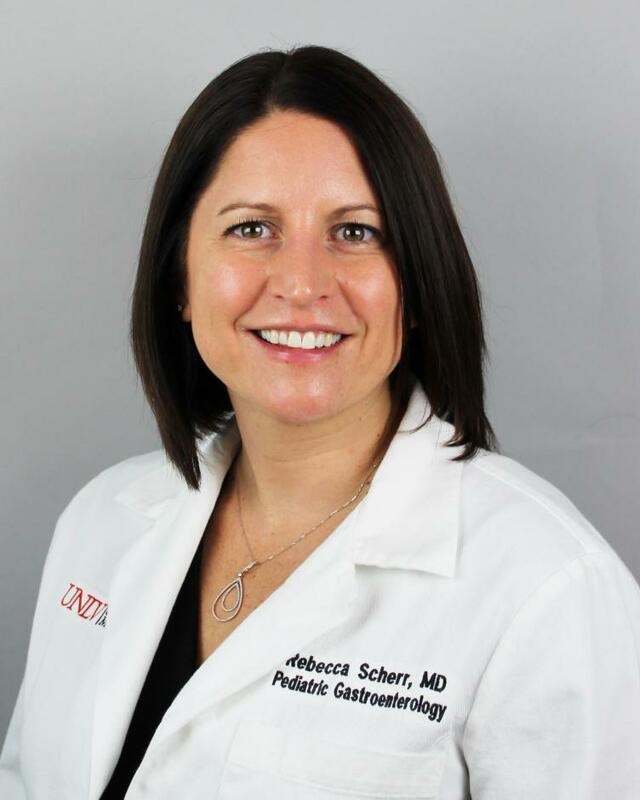 Dr. Rebecca Scherr,an associate professor of pediatrics at the UNLV School of Medicine, is the division chief of pediatric gastroenterology, hepatology and nutrition. She is also vice chief of pediatrics at University Medical Center Children’s Hospital of Nevada. Dr. Scherr treats patients with general GI concerns as well as complex issues including inflammatory bowel disease, liver disease and patients requiring nutritional support. Dr. Rita Shah is an assistant professor of pediatrics at UNLV School of Medicine Department of Pediatrics. She is an attending physician of pediatric infectious diseases. 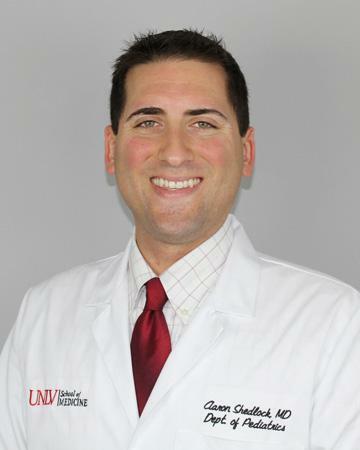 Dr. Aaron Shedlock, an assistant professor of pediatrics at the UNLV School of Medicine, completed his medical degree at the Pennsylvania State University College of Medicine and his general pediatrics residency at the Children’s National Medical Center. A board-certified pediatrician who worked as an emergency medical clinical associate in the Children’s National Medical Center in Washington, D.C., Dr. Shedlock is now the UNLV School of Medicine Pediatric Residency Associate Program Director/ Director of Ambulatory General Pediatric Curriculum. An academic background in sociology and public health has served as a catalyst for Dr. Dodds Simangan’s approach to pediatric medicine. That educational framework, says the assistant professor in the UNLV School of Medicine’s Department of Pediatrics, led to an understanding that medicine and community are directly intertwined. During medical school, he took part in a service-centered education model, training in underserved areas of Hawaii and volunteering in social justice and community outreach organizations. Dr. Susanna Sorrentino, a specialist in genetics, has joined the UNLV Medicine Pediatric Center. She comes to Southern Nevada from California, where for two years she was the Valley Children’s Hospital Director of the Cancer Genetics Program and Director of the Cardio Genetics Program. Valley Children’s is an educational affiliate of Stanford University. Dr. Sorrentino sees patients and teaches medical students/residents. She serves as the section chief for genetics and is an assistant professor of pediatrics with the UNLV School of Medicine.